Interested to join a group of local area designers to learn more about human-centered design? 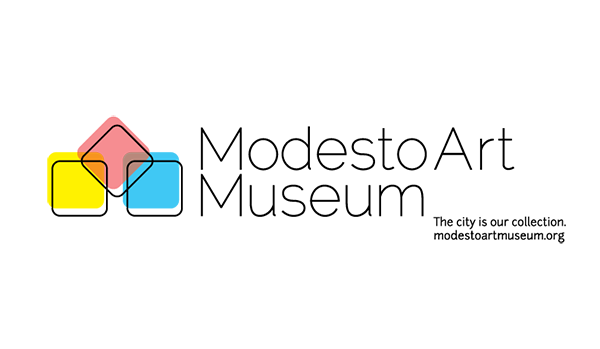 The Modesto Design Collective (MO.DE) is hosting a meet up to explore the idea of assembling a local design team (or teams) to participate in this free, 9-week, online "Introduction to Human-Centered Design" course offered by +Acumen and IDEO.org. Our team will self-organize and plan to meet regularly over the duration of the free, 9-week human-centered design (HCD) course. We can work through the materials at our own pace during the time the course is open. We'll focus on applying the HCD process introduced in the online course toward addressing a critical social problem in Modesto in collaboration with a local community partner. MO.DE will provide a space and basic supplies for our regular meet ups. Tickets: FREE to all local designers from any design discipline and level of professional experience. Special thanks to our friends at ValleyWorx, Modesto's tech and digital design coworking space, for hosting this meet up!